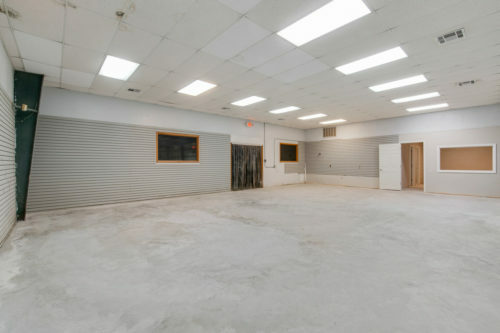 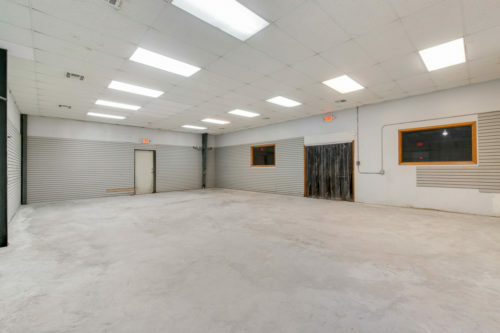 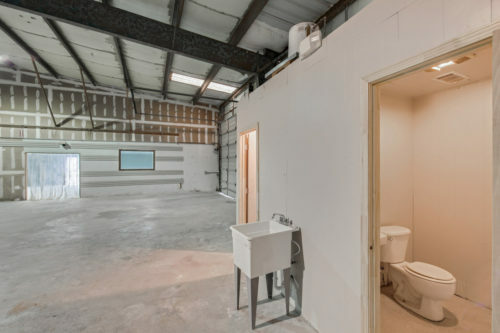 Recently renovated warehouse with three (3) overhead doors, 16′ eaves, and a renovation that includes a new roof system, a new HVAC system, new electrical systems, newly built-out office space (1,800 SF with three offices and large showroom space), newly re-surfaced and level concrete slab, new limestone yard, new parking lot striping and newly painted shop restrooms. 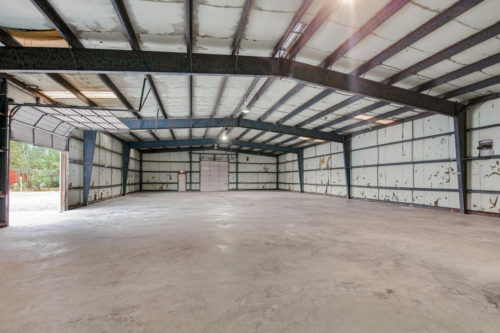 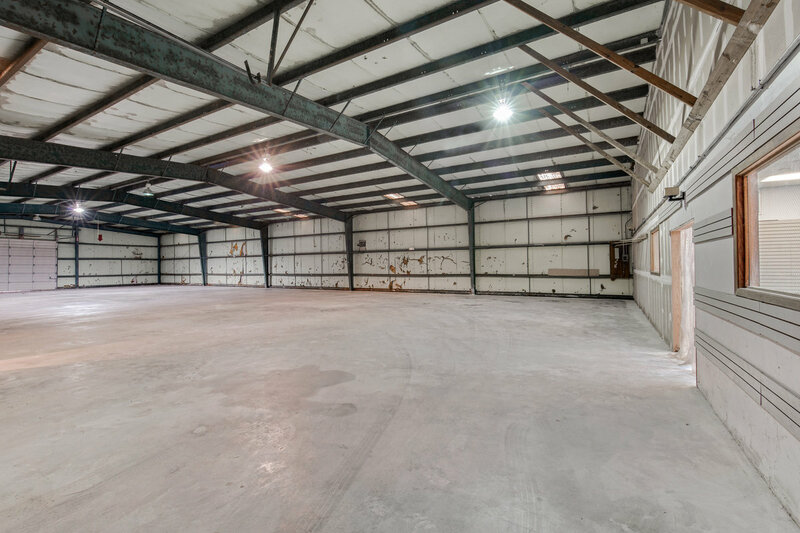 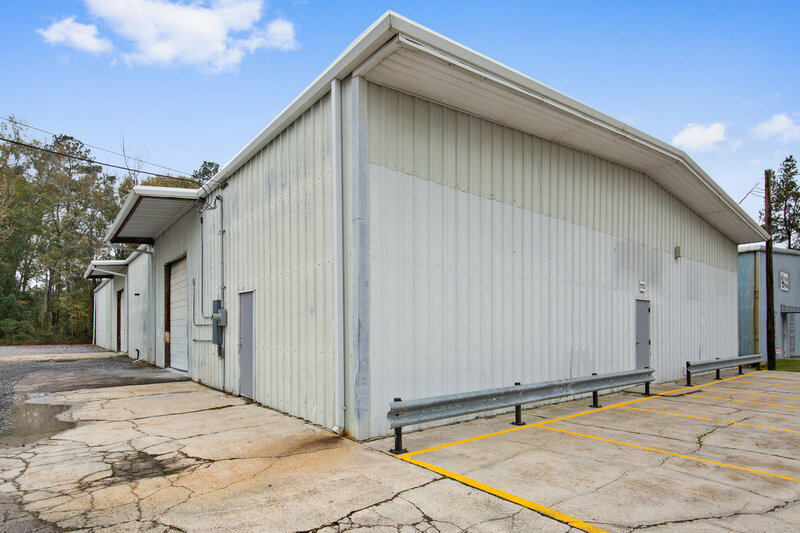 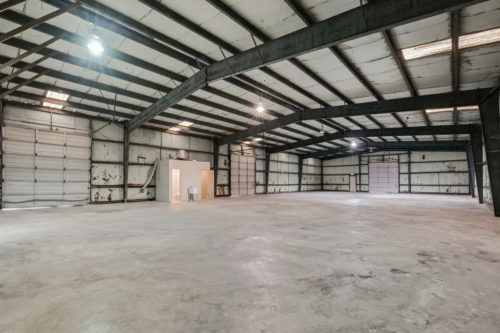 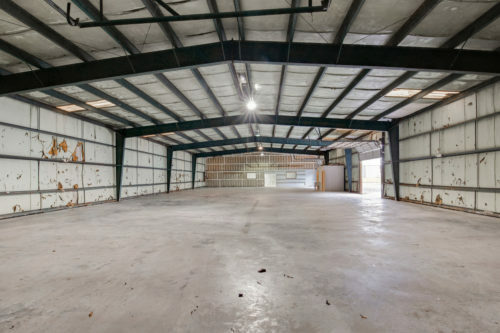 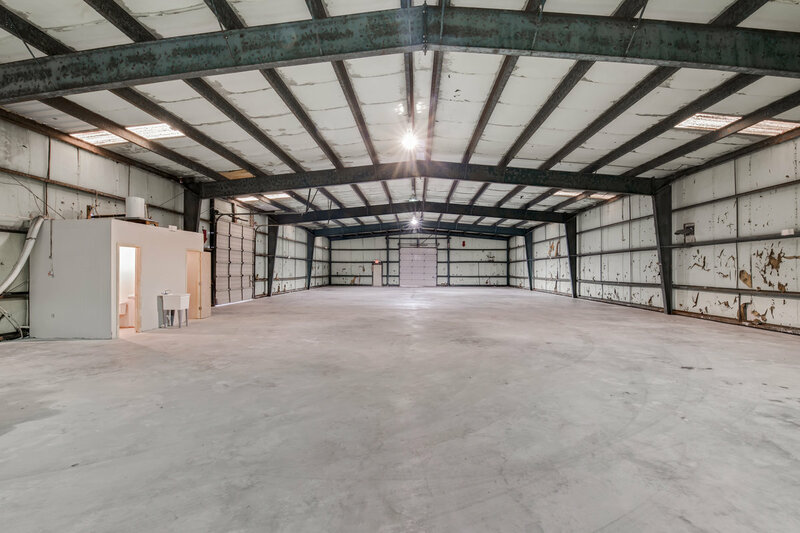 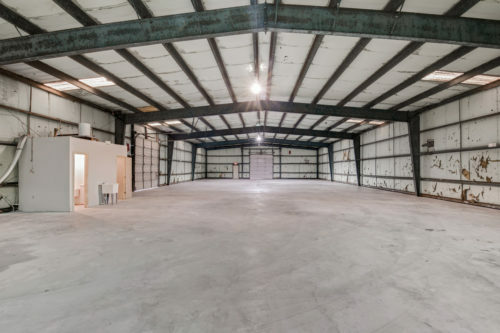 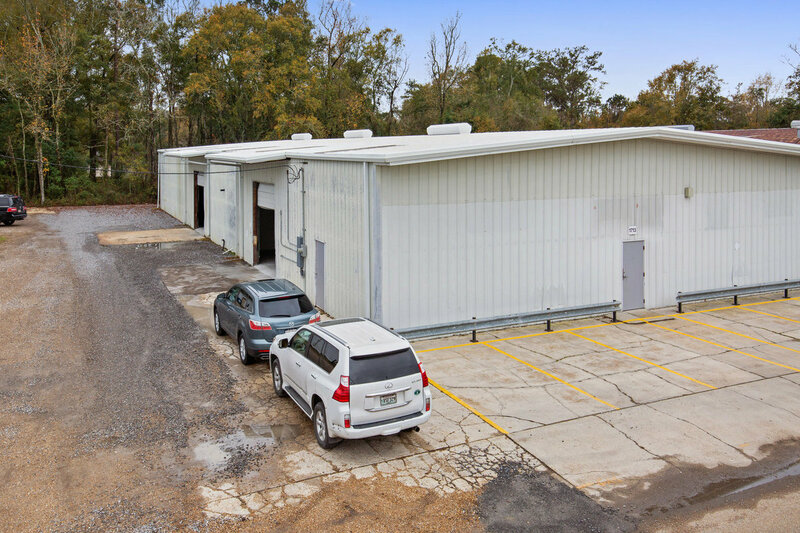 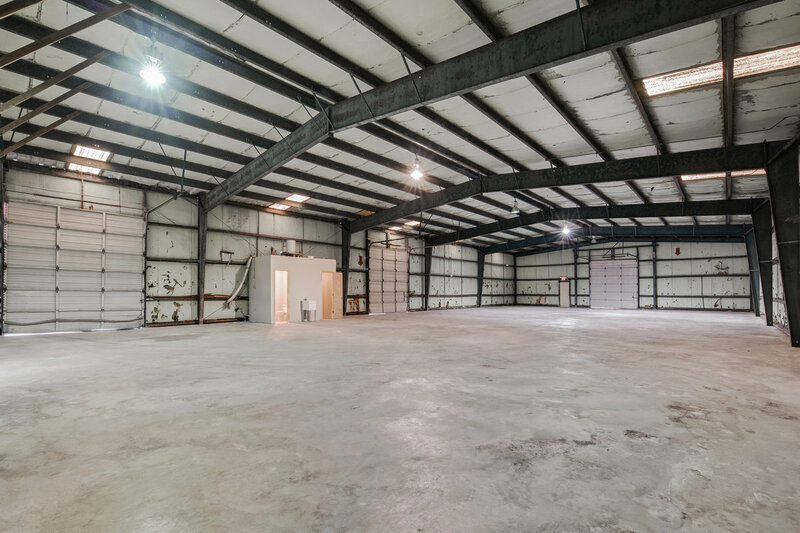 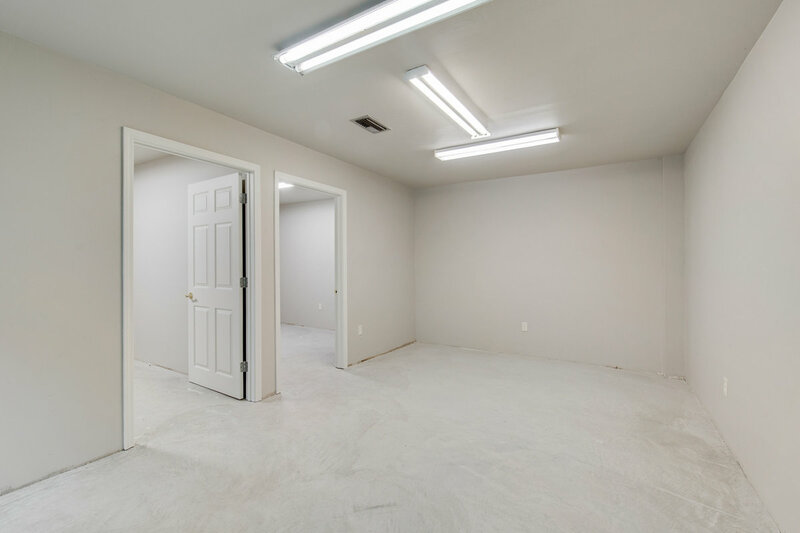 This 9,000 SF warehouse is ideal for business looking for office and storage operations, light assembly and general shop occupancy. 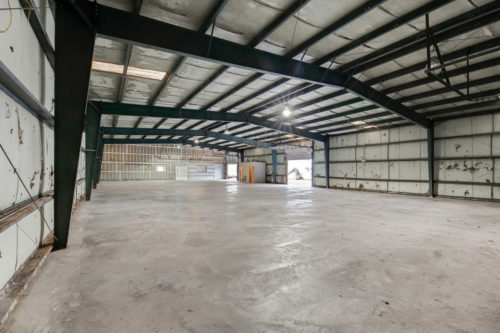 The site is approximately 18,756 SF. Taxes are $2,566.28 and Insurance (including GL) is $2,390.08. 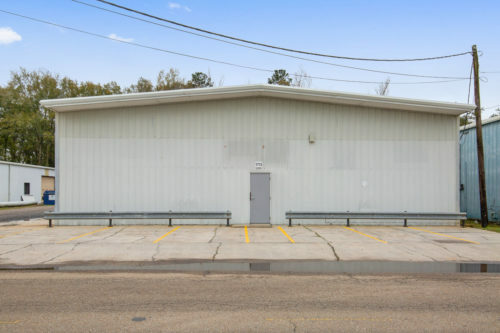 Please contact Parke McEnery at 504.236.9542 to coordinate a showing. 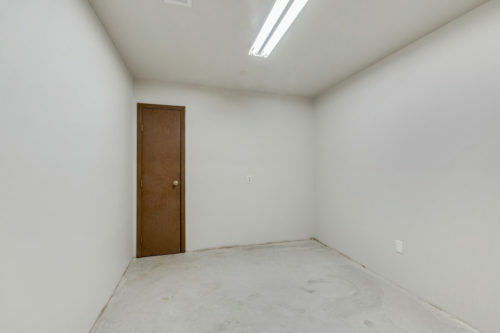 Also available for sale at $297,000. Owner is a licensed real estate broker in Louisiana.